At Southgate Windows, we provide supply-only aluminium windows in Bridgwater, as well as across Bristol, Somerset, and Devon. We also offer our products in Taunton, Glastonbury, Weston Super Mare, Bath, Exeter, and Barnstable. These double glazed aluminium windows for trade are a sleek and stylish product for any home. Their slim profile lends itself beautifully to more light and unobstructed views. 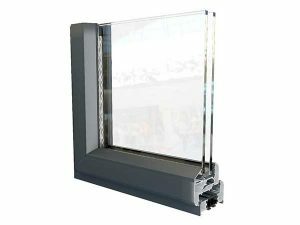 Additionally, the low aluminium window prices we offer makes them great value for both you and your customer. At Southgate Windows and Doors, we work with industry-leading Smart Architectural Aluminium to give you premium-quality aluminium windows in Somerset and the surrounding areas. 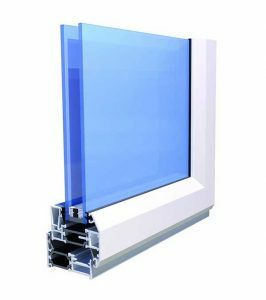 We also offer incredibly competitive trade aluminium window prices, which is a benefit that you can then pass on to your customers. Made out of resilient aluminium, these windows are able to give you immense strength and a sleek design. This translates to a better-looking home that also performs optimally for your clients. As a result, all of our windows are guaranteed to give any property you fit them in improved performance. 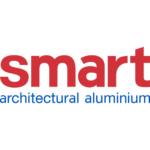 Our product range comprises of the entire Alitherm range from Smart Systems. With this wide selection, you and your client are more likely to find the perfect windows for your needs. 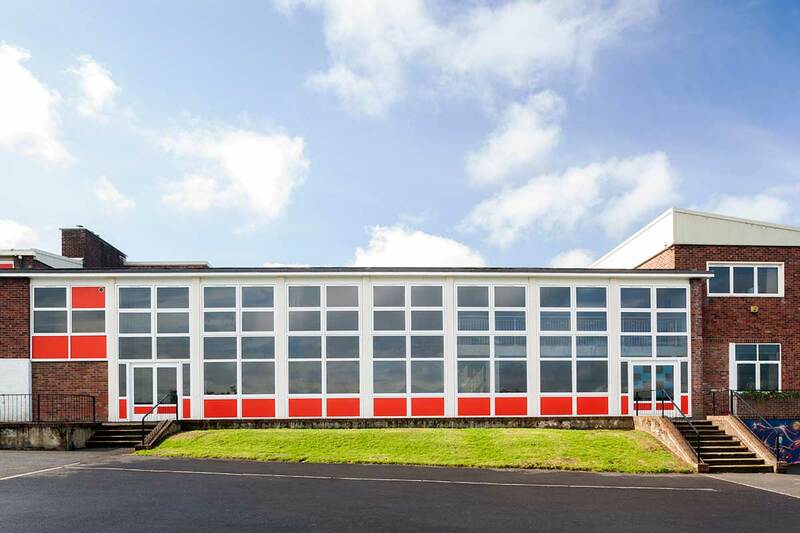 We offer durable aluminium windows that are all Kitemarked for strength and resilience. 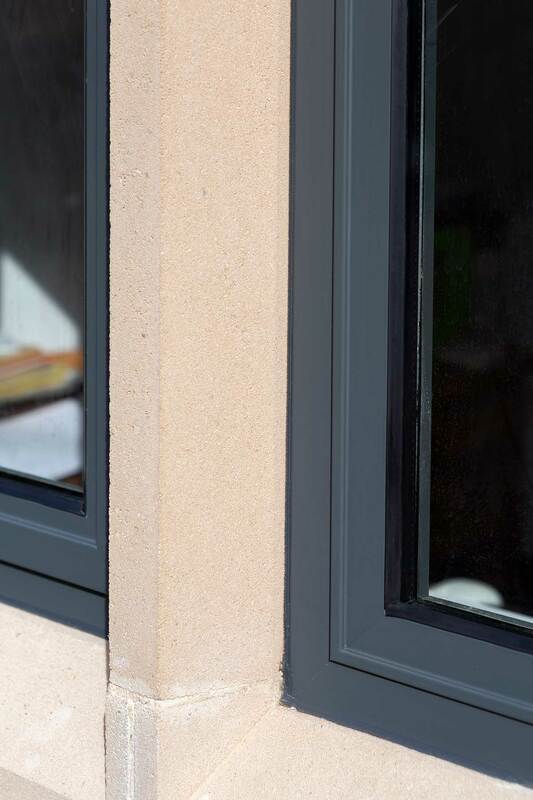 Since aluminium is such a strong material, you can offer your clients a slimmer window profile for a modern look. 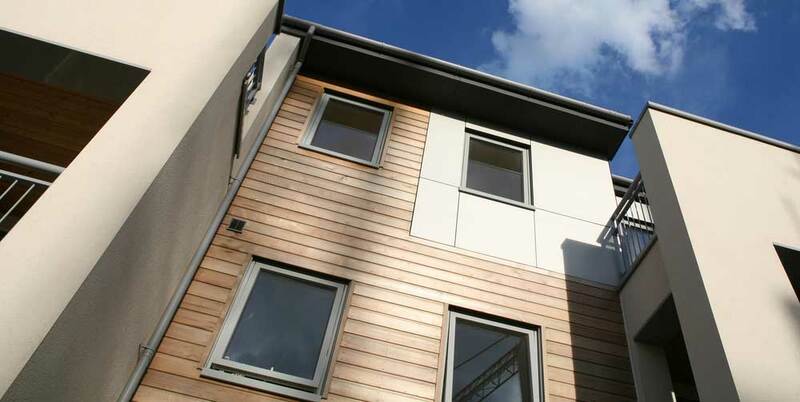 We offer a choice of Ovolo, Square, or Chamfered profiles so your clients can opt for the one that is most consistent with their property. 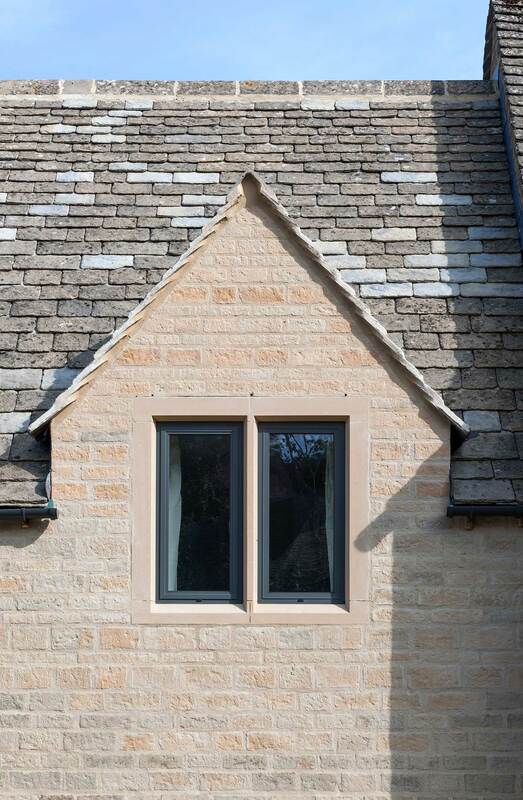 You can also choose from the Heritage range if you need a replacement for steel windows. Additionally, you get a choice of standard and non-standard colours, which include metallic, dual colour options, Sensation Textured, as well as Alchemy Anodised. This way, you can make these aluminium windows match the property they will be installed in. 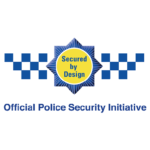 You can choose between external beading or internal beading for better security. We offer 24mm, 28mm, and 32mm square external glazing beads, and 24mm internal glazing beads. We also offer frames options for standard as well as slimline stays. Our slimline aluminium windows offer a host of brilliant features to you and your clients. These sturdy windows are fully compatible with a series of locking systems and accessories so you get a better-protected property. They offer a slimmer frame with a larger glazed area, letting in more light and allowing a wider view with fewer obstructions. However, you are always protected from the weather with their EDM rubber seal gaskets and weather brushes. Finally, you can opt for completely bespoke aluminium windows with the range of colour and finish options we offer. You can even choose the size you want. We offer a maximum side-hung sash width of 700mm and height of 1400mm. For the top-hung sash width, you can go up to 1400mm width and 1200mm height. Polyamide thermal barriers combined with the right glazing can give you incredibly low U-values and ‘A’ ratings for efficient heat performance. We give you a huge range of option standard and non-standard colour options, along with a range of finishes for the truly bespoke look. 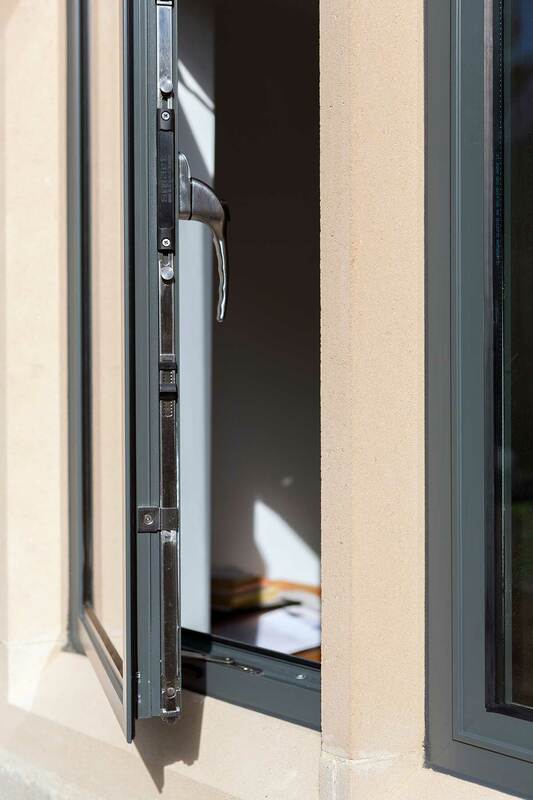 Our range of aluminium windows includes the entire Alitherm range, and you can also get the choice between the Ovolo, Chamfered, and Square profiles. Our trade aluminium window prices are so competitive that you can give you clients the perfect product without them having to extend their budget. Our aluminium windows give you complete strength and security even with slimmer frames, so you get better illumination and views for your home. As part of our excellent customer service, we deliver our aluminium windows quickly. This means your clients get their windows installed faster. We ensure a quicker turnaround time for your SMART aluminium windows which translates to a faster installation for your clients. Additionally, we provide windows that are easier to install, so you don’t have to spend a long time installing them. This means both you and your client get a satisfactory aluminium window installation. Our homeowner clients can also benefit from expert installations. We offer both internal and external beading options for your aluminium windows, including various beading sizes for your glazing needs. You can choose your aluminium window style, size, as well as colour so that your windows are perfect for wherever you need to install them. 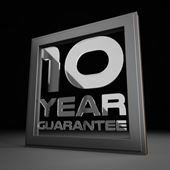 We offer a 10-year performance guarantee on all our aluminium windows, but we are certain that they will last you much longer than that. We give you tightly sealed windows with rubber seal gaskets and weather brushes for a home that is protected from draughts and damp. With their innovative technology, our aluminium windows are able to protect your home from the cold while also lowering your heating bills. Our aluminium windows are Kitemarked for superior strength and durability, so you can be sure that your windows will perform impeccably for years. To learn more about our low trade aluminium window prices in Somerset, get in touch with us. Send us an email using our contact form and we shall reply to you as soon as possible. We will answer your questions and give you your aluminium window quotes. 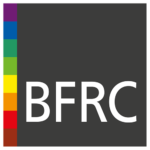 You can also call us on 01278 455326 to speak to us. We will advise you on your window needs and provide you with your personalised aluminium window prices.